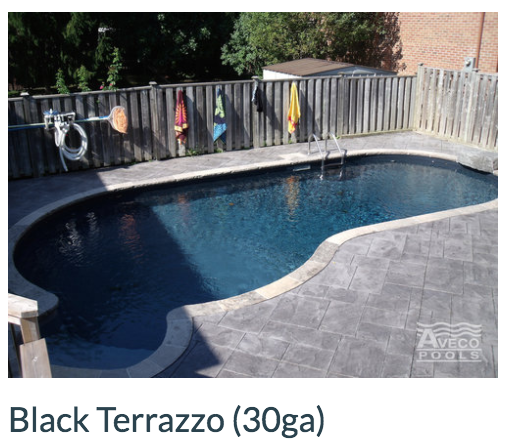 Customize Your Backyard To Get Any Look You Want! 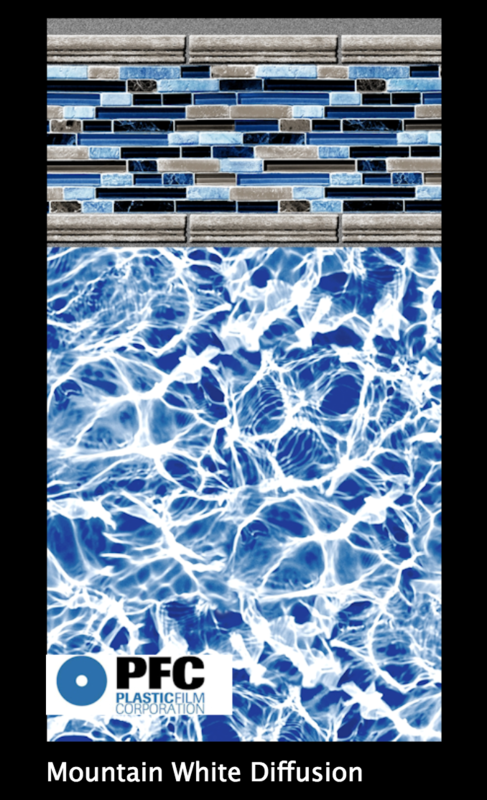 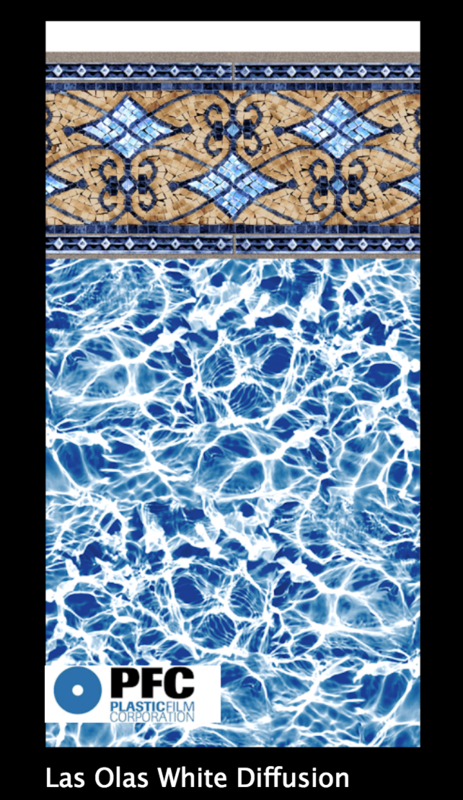 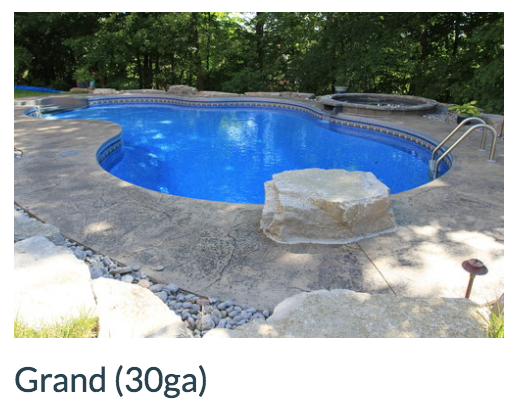 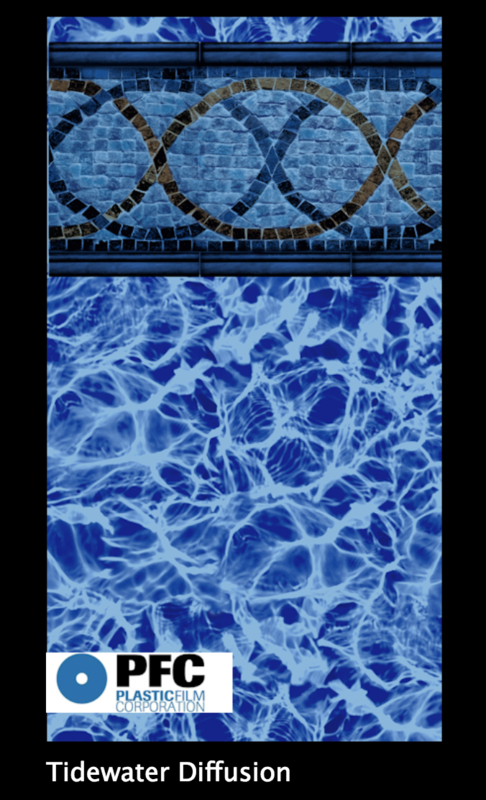 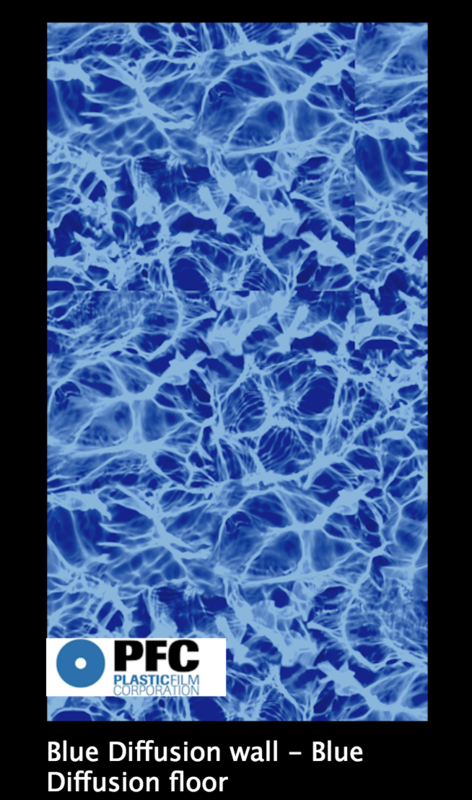 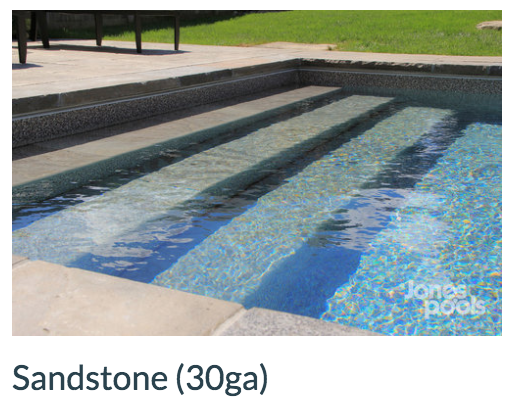 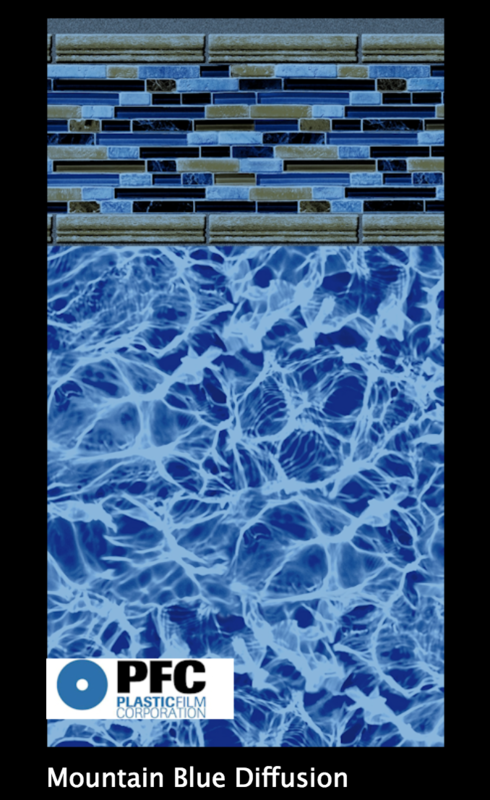 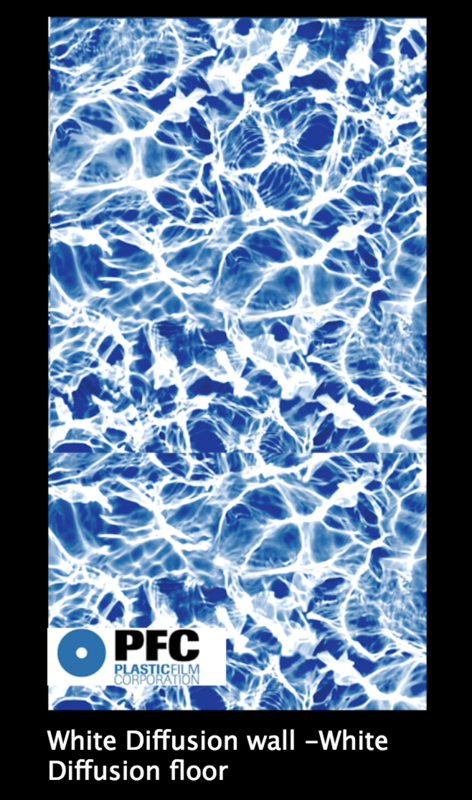 At Lakeside we offer lots of different types and models of liners for any kind of pool. 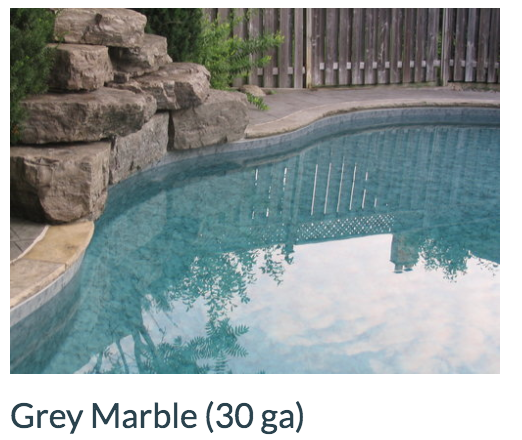 Come in and ask our experts about the best option for you. 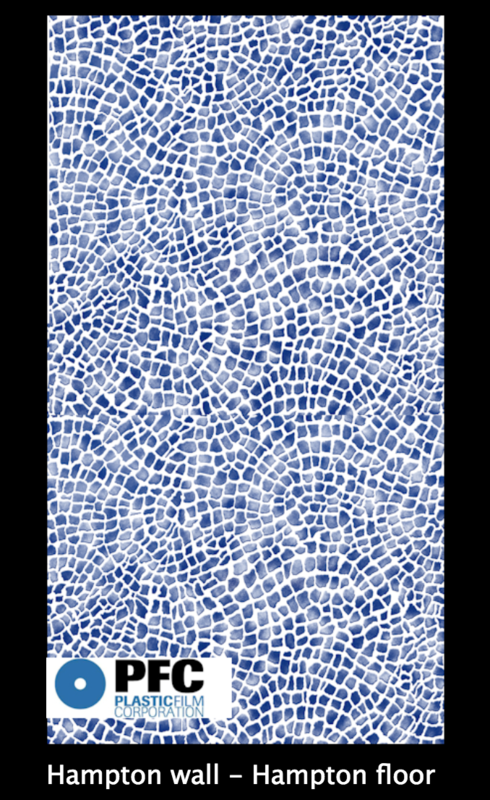 Even More Liners to Choose From! 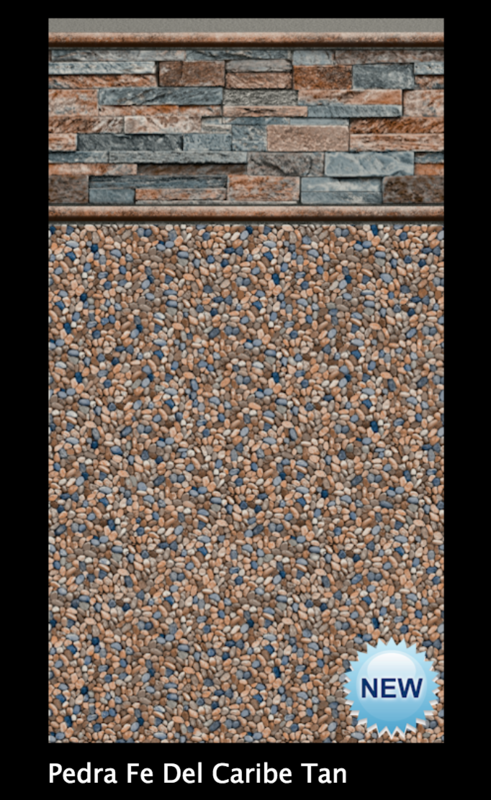 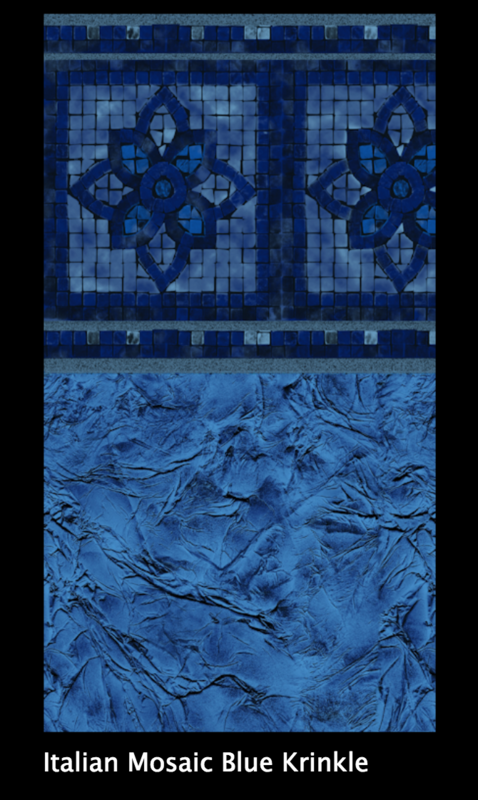 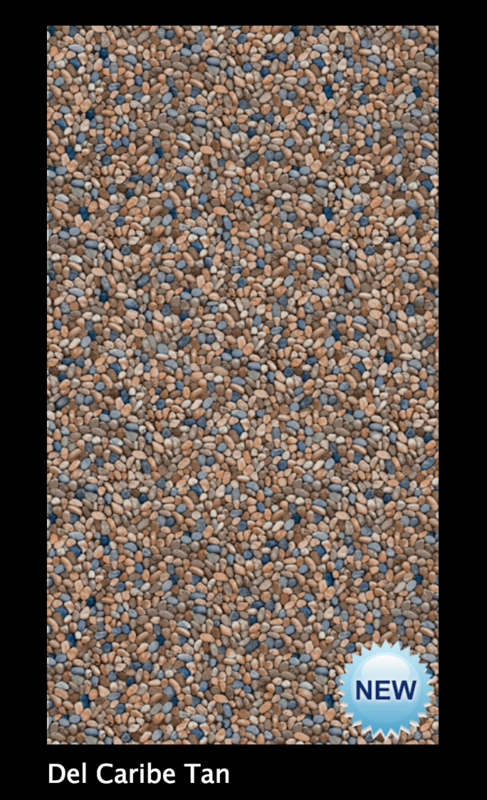 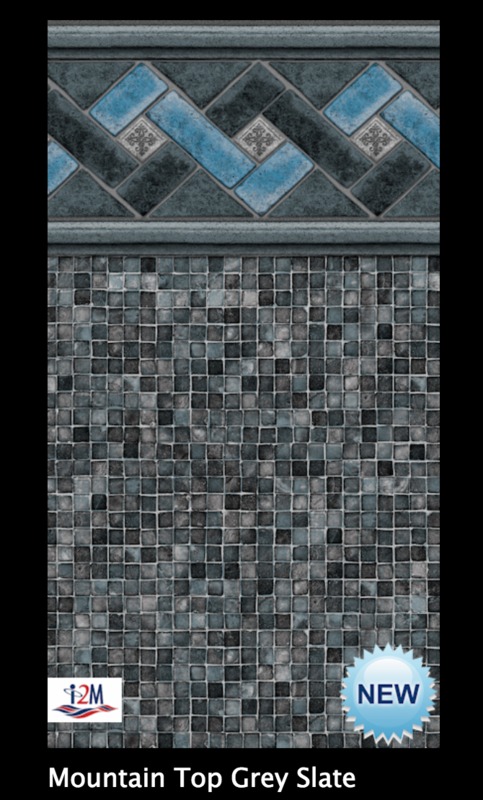 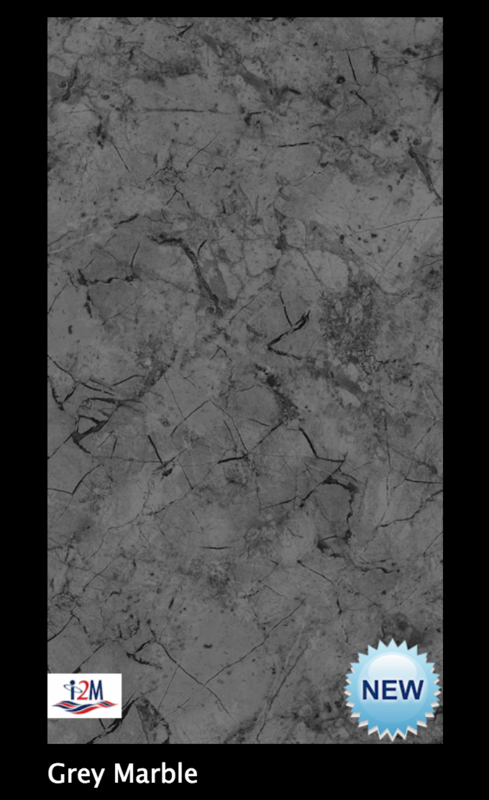 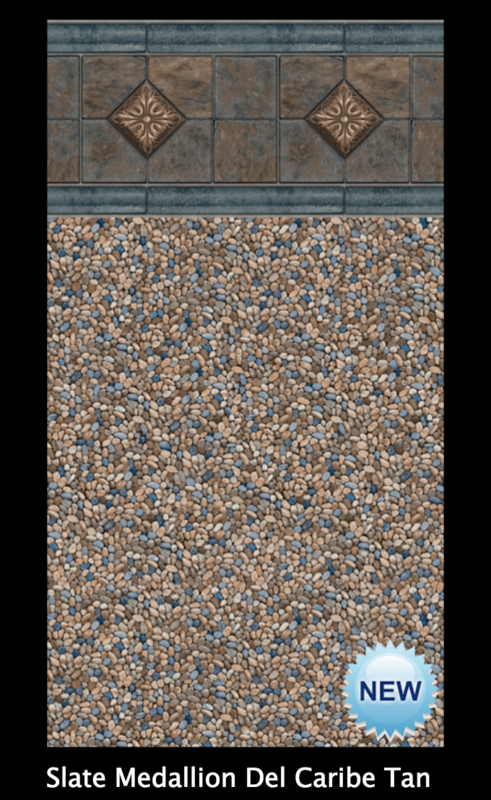 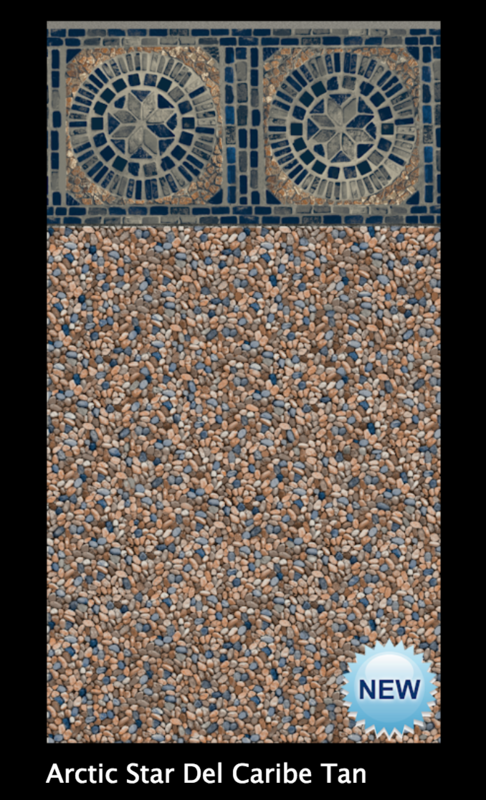 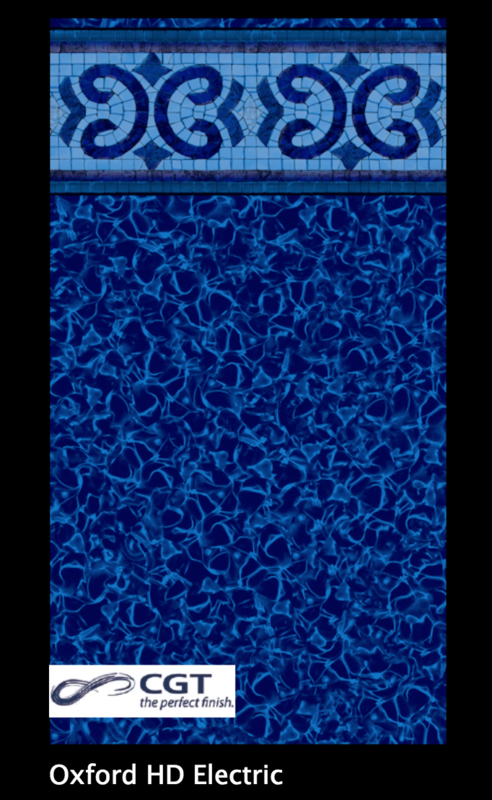 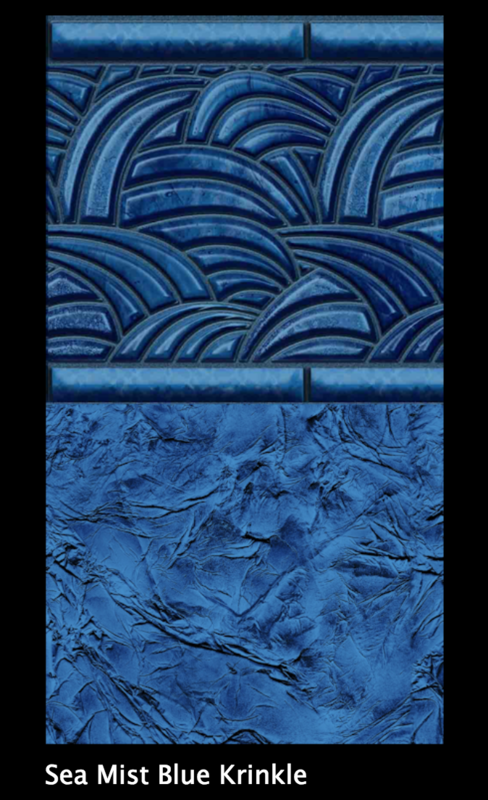 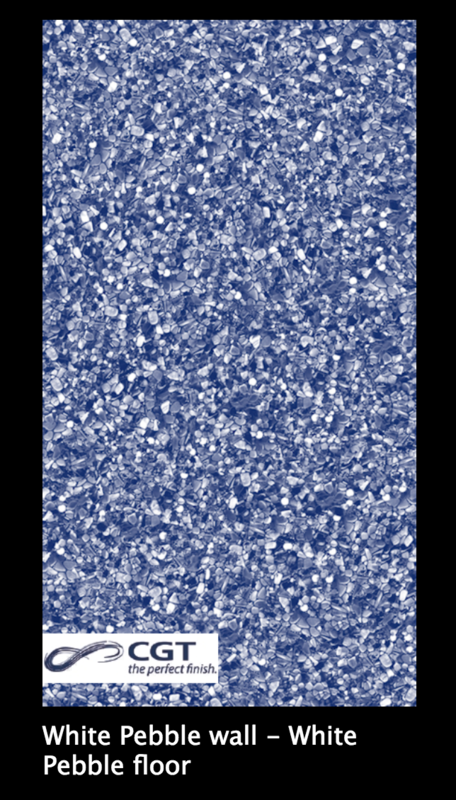 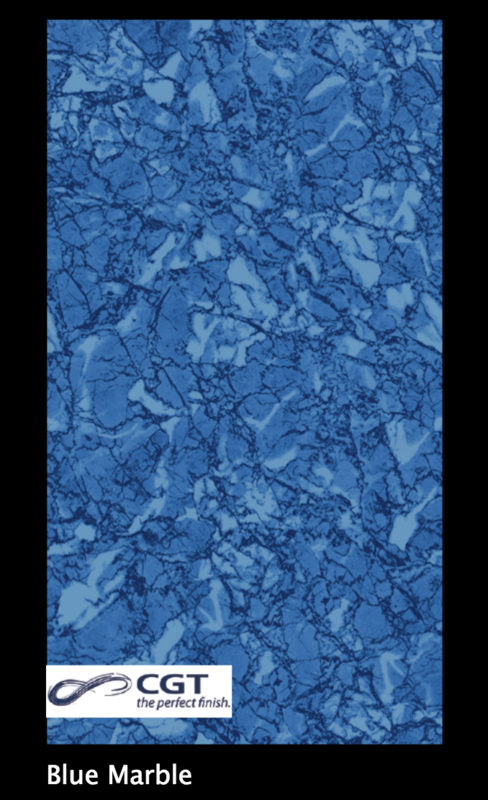 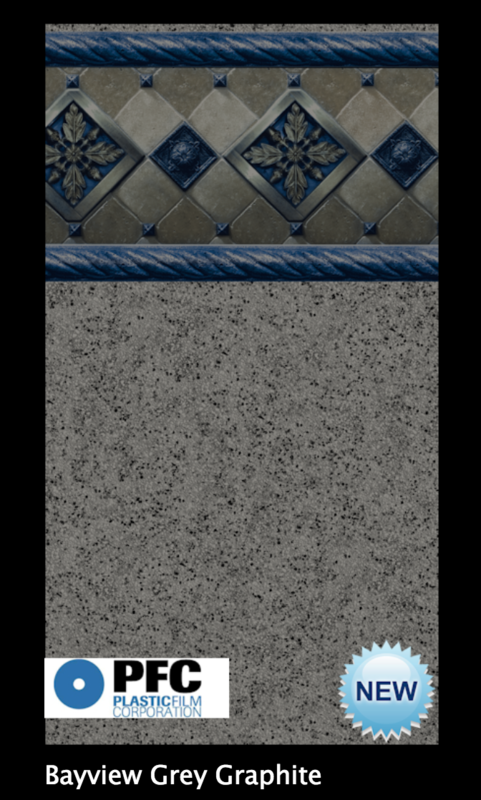 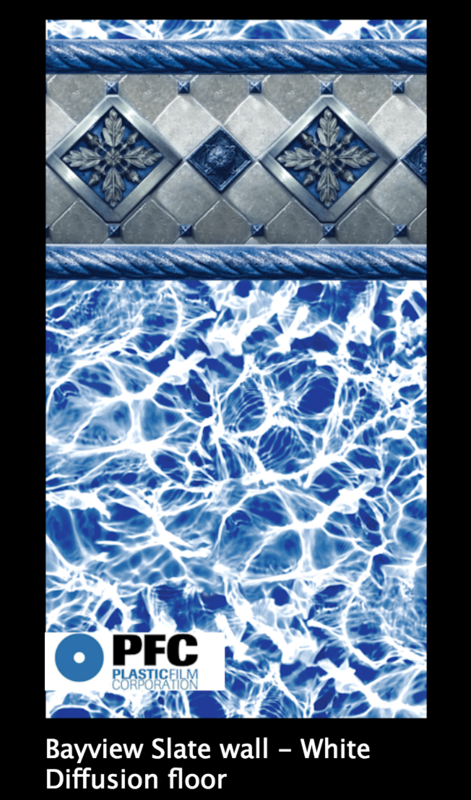 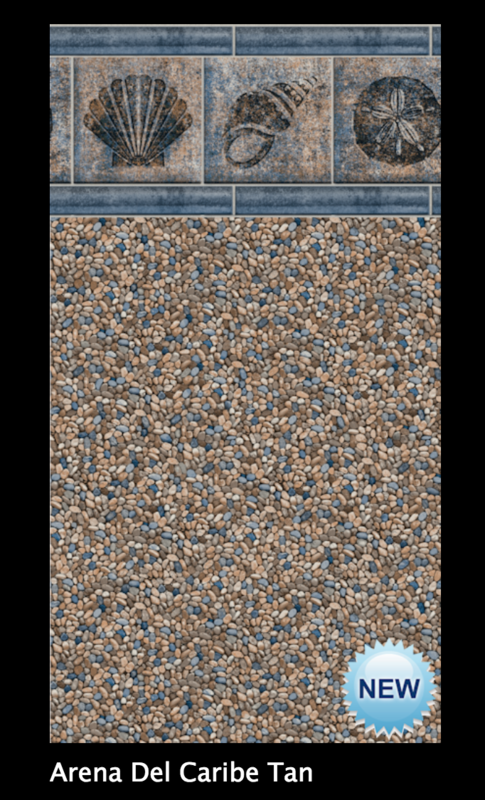 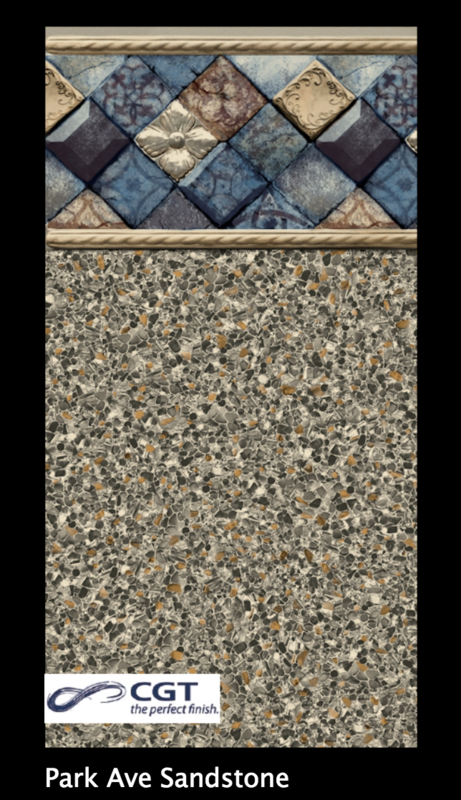 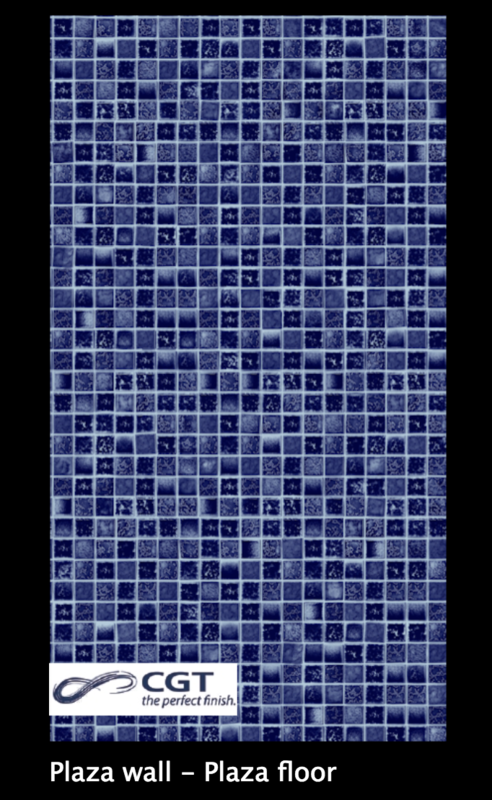 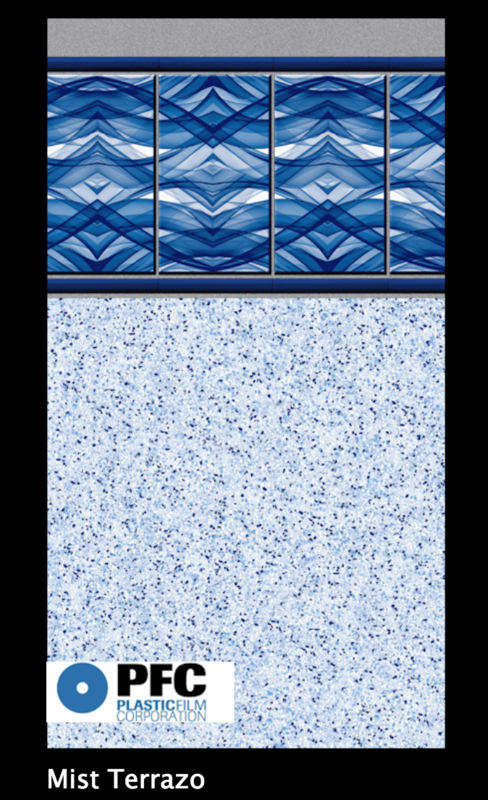 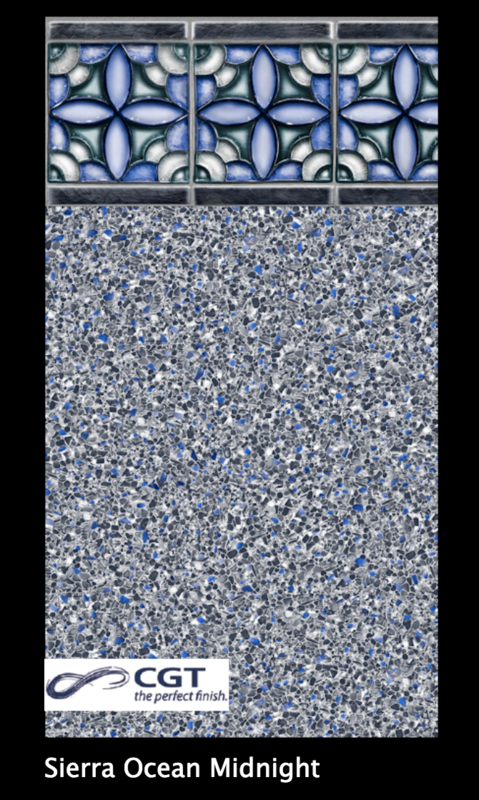 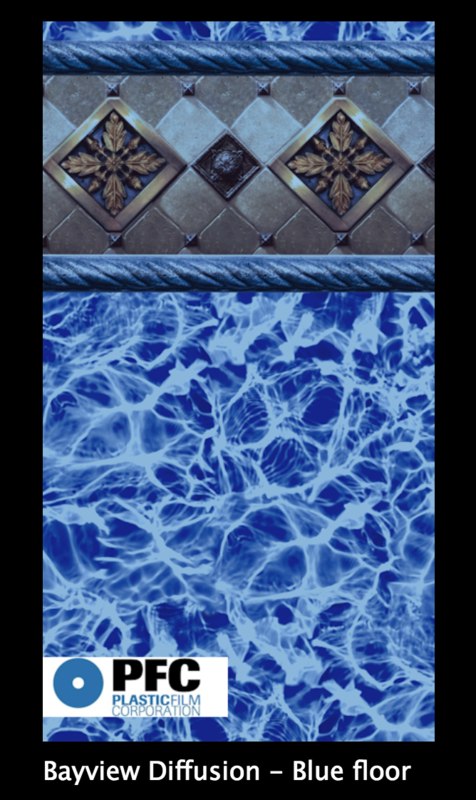 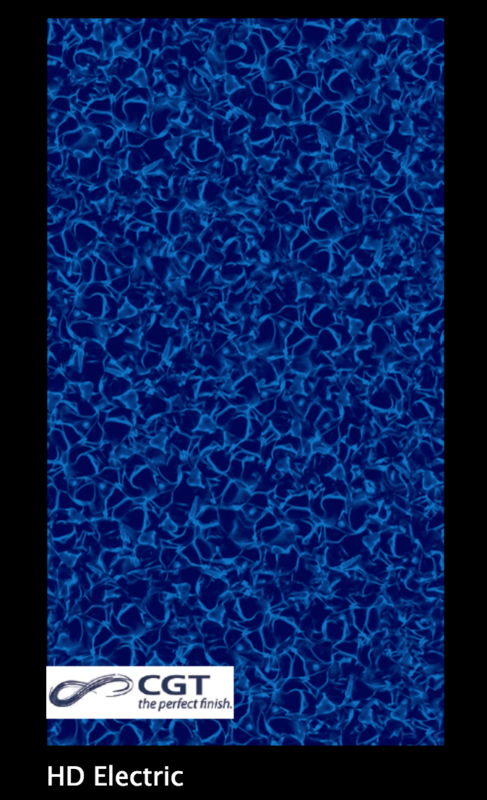 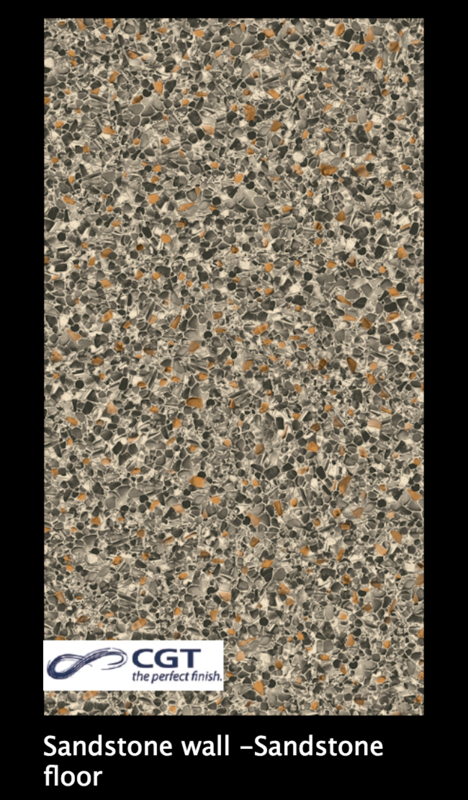 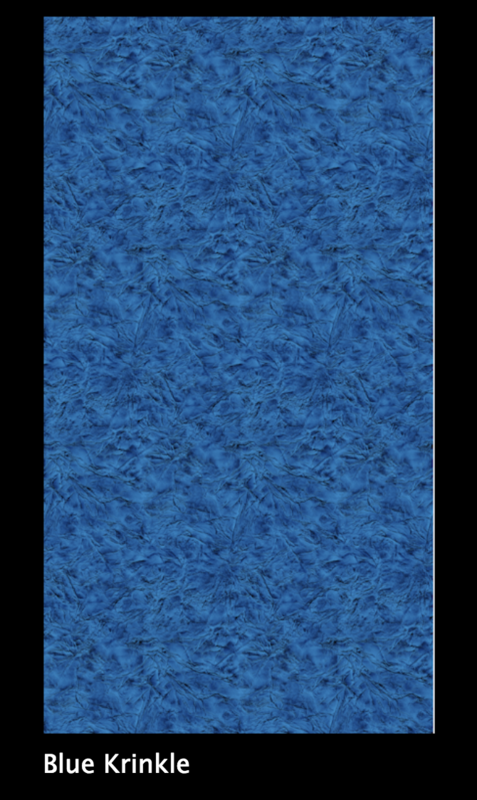 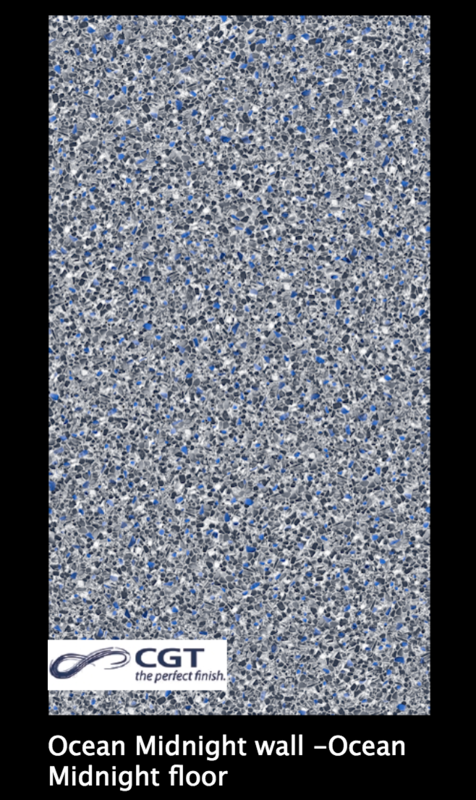 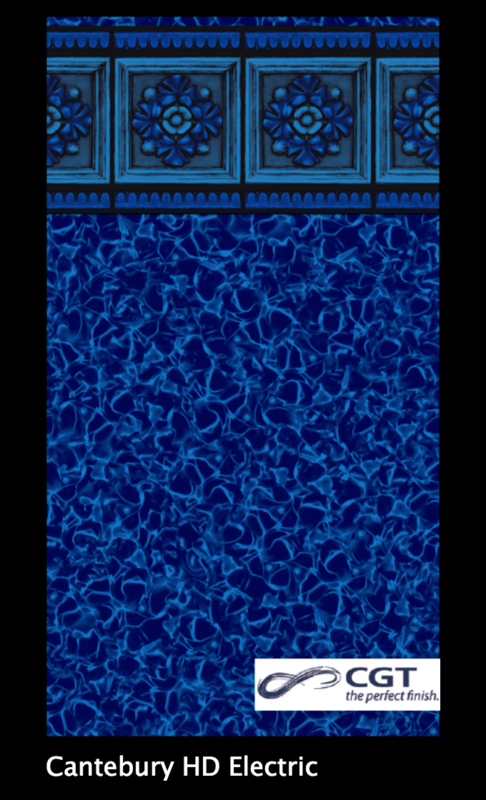 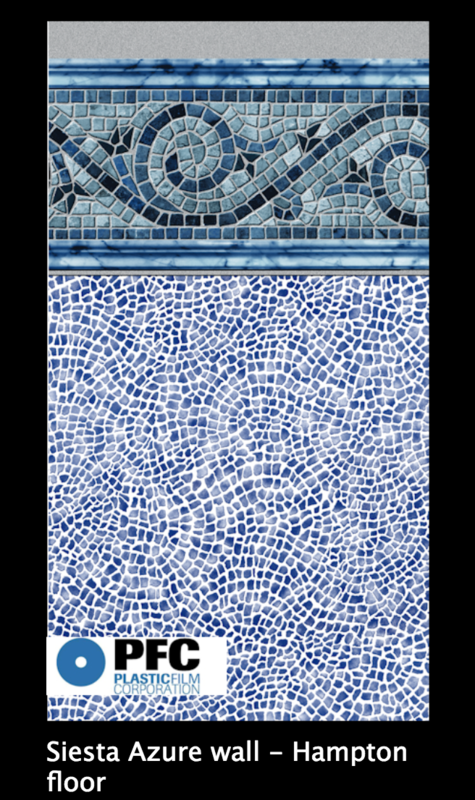 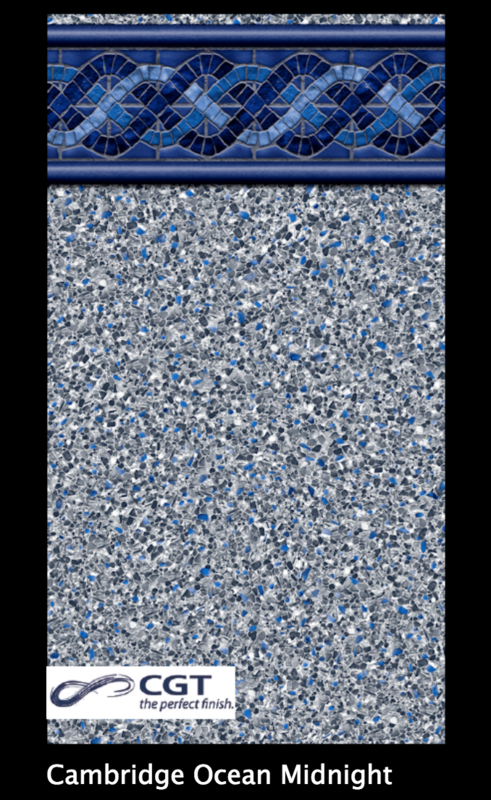 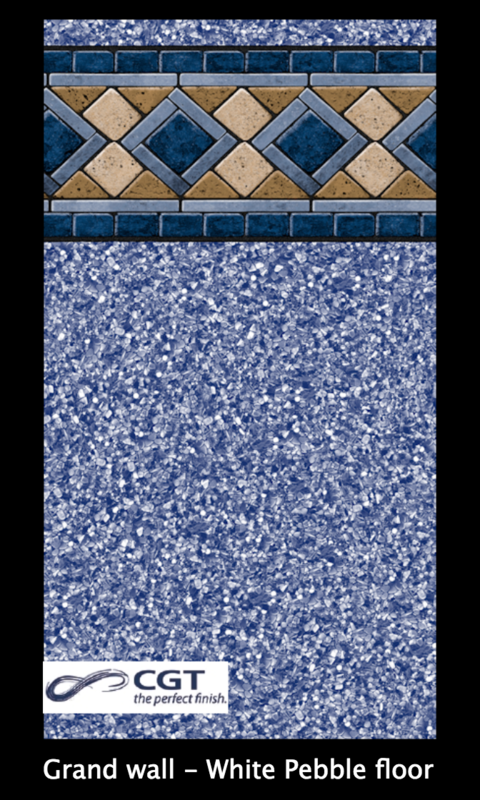 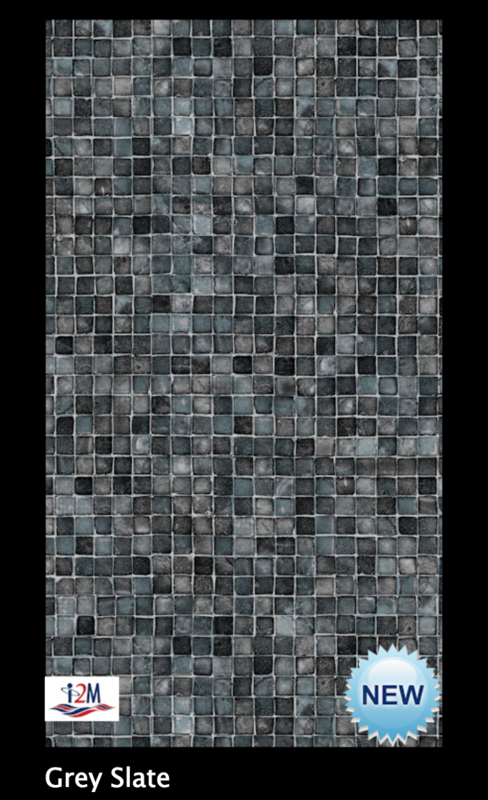 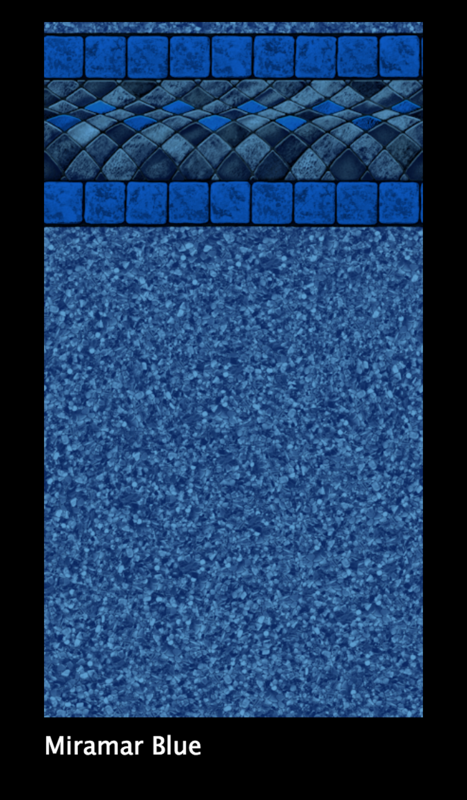 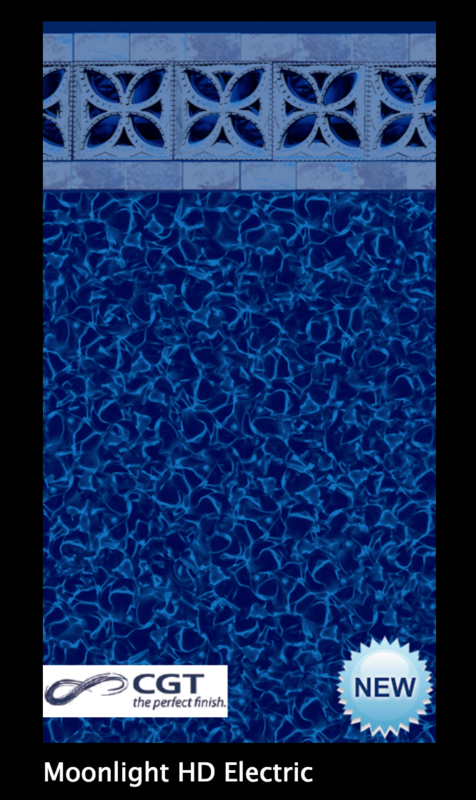 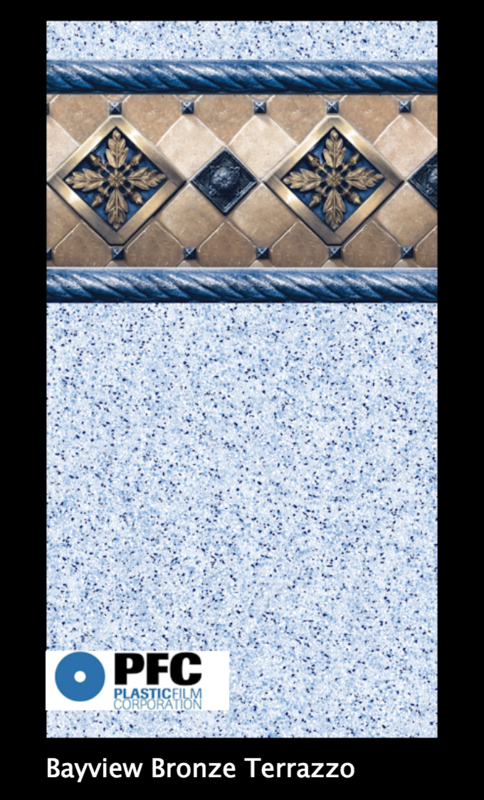 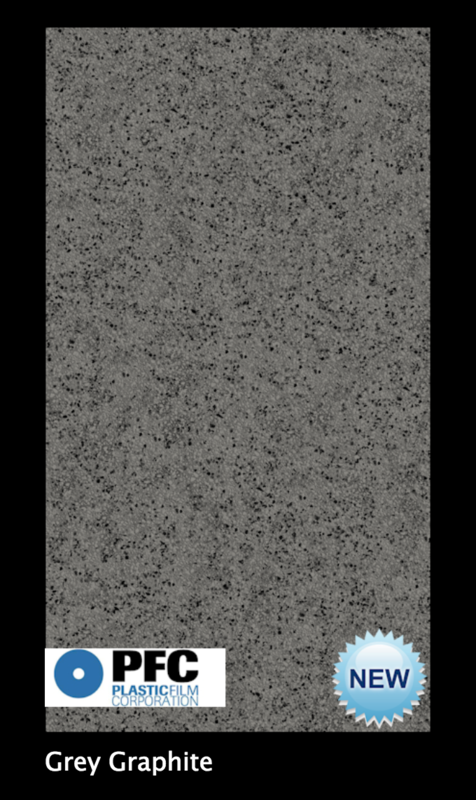 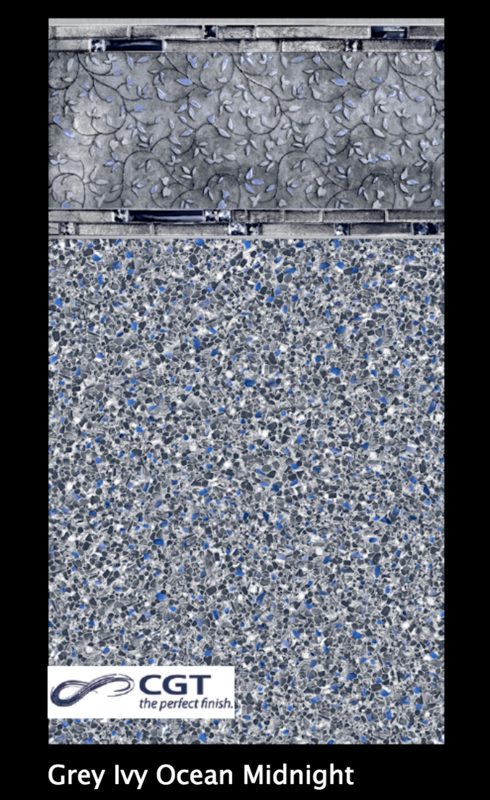 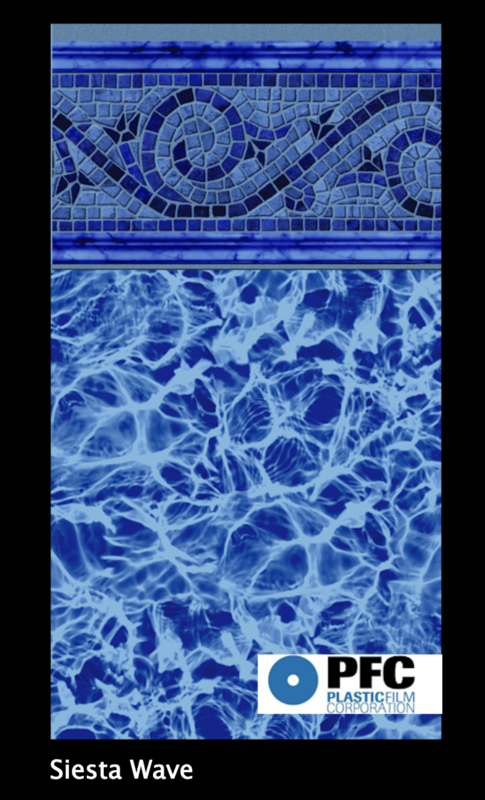 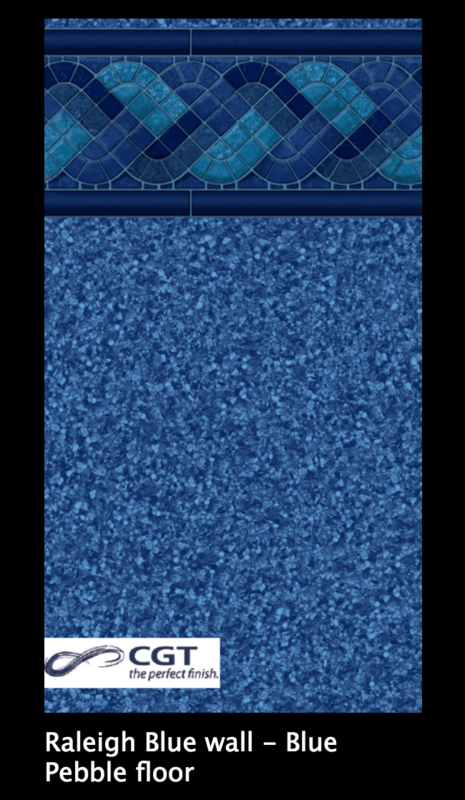 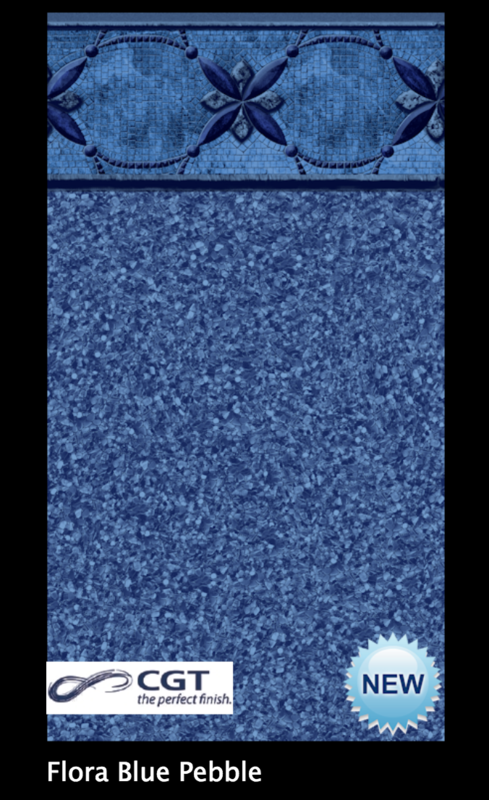 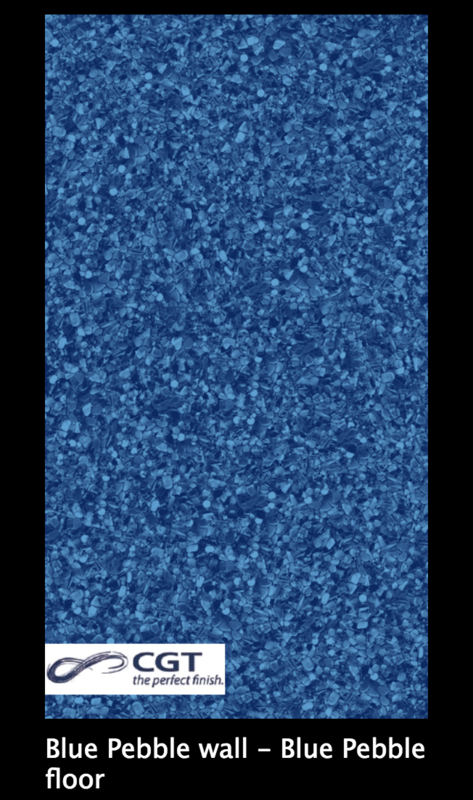 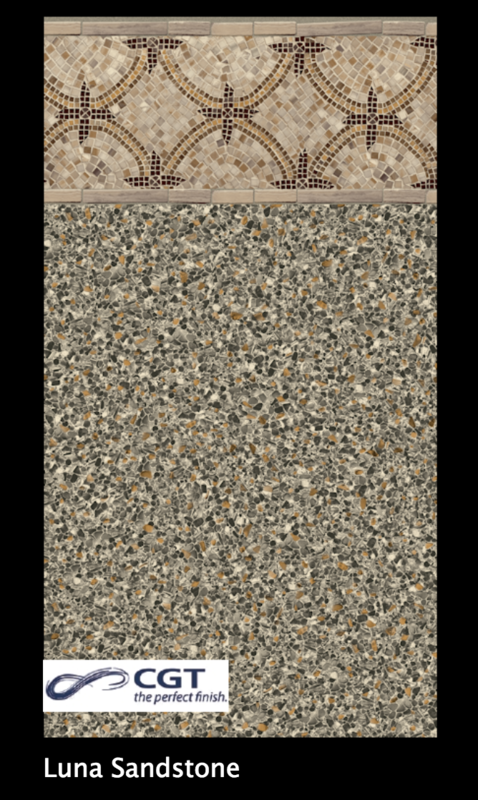 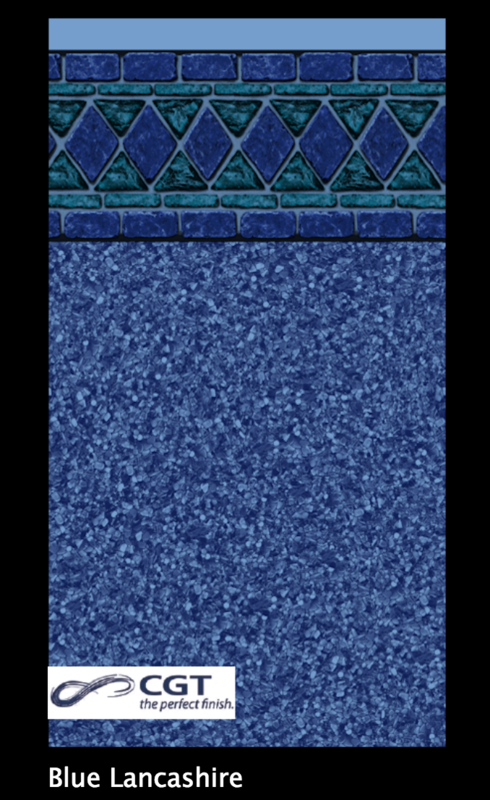 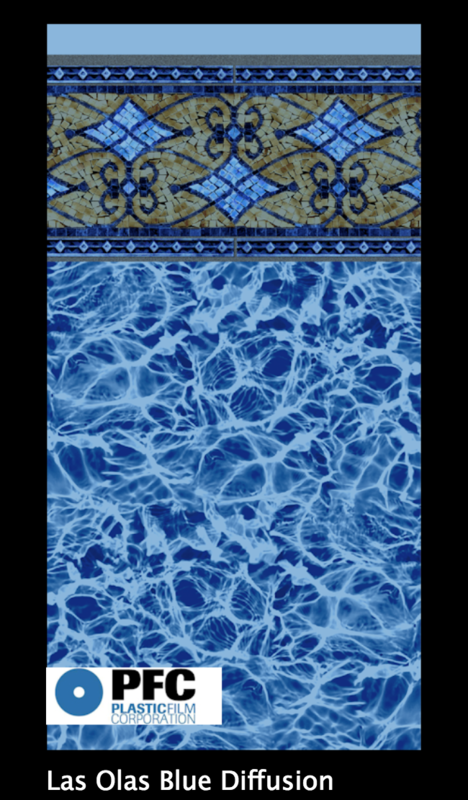 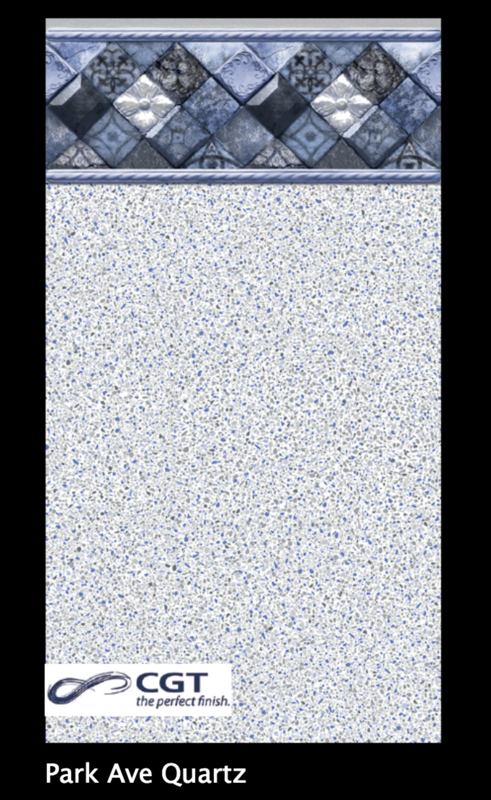 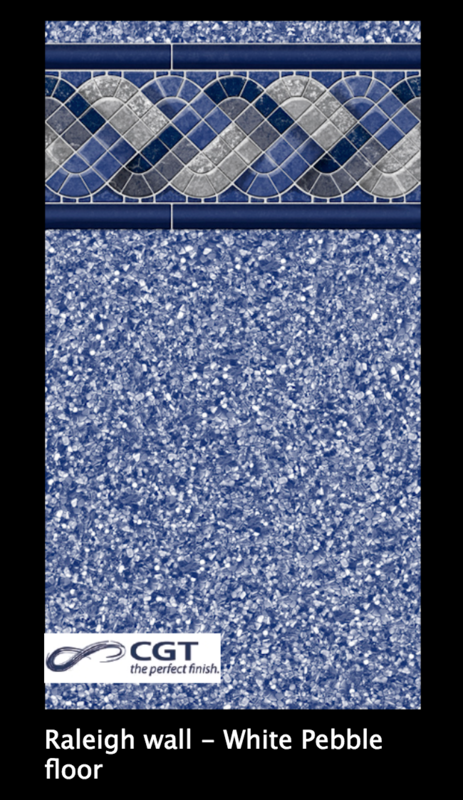 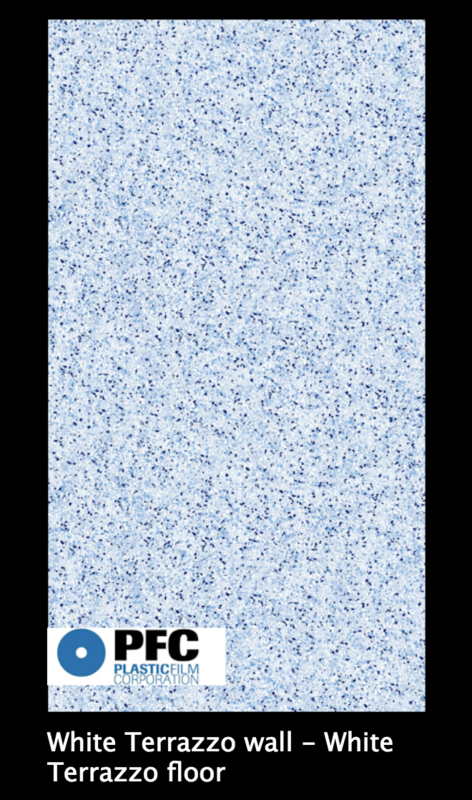 You can even mix and match your boarder tile pattern and wall pattern to make your own custom liner!